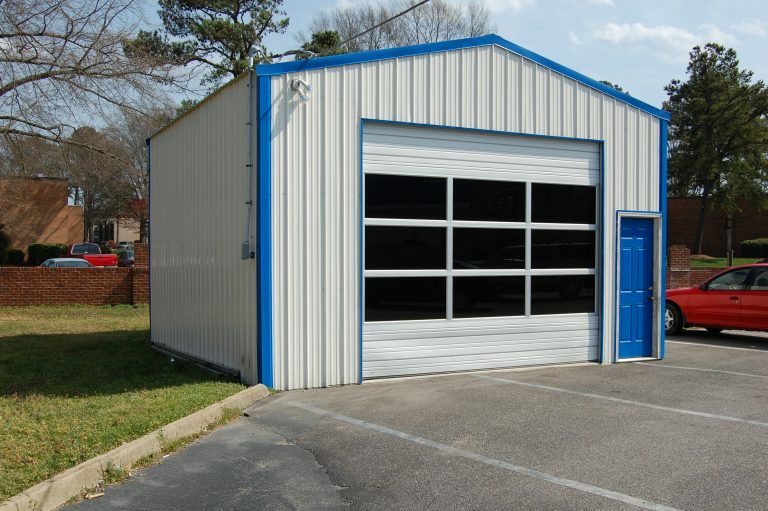 In the last 20 years we’ve seen the pre-engineered metal building industry evolve from primarily a “basic box” business to a more sophisticated and complex one that includes utilization of a variety of architectural elements to enhance the design and appearance of the project. For many project we are involved with, it is not uncommon to see a mixture of building finishes used to enhance the project’s appearance that include: glass, stone, stucco, brick, EFIS and insulated panels. 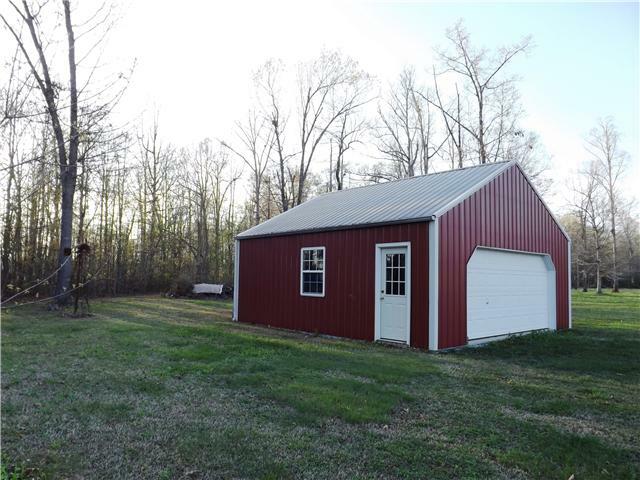 Whether you already specialize in PEMB design and are looking for an experienced company to work with, or you are new to the concept of using steel construction and are looking for guidance, we are here to work with you. We understand that teamwork between the architect and the PEMB supplier is of paramount importance to assure a successful project and happy end-user. Safeway Steel’s reputation of working in harmony with both architects and engineers is no secret, and has provided us the opportunity to work on some very exciting projects… our customer list speaks for itself! 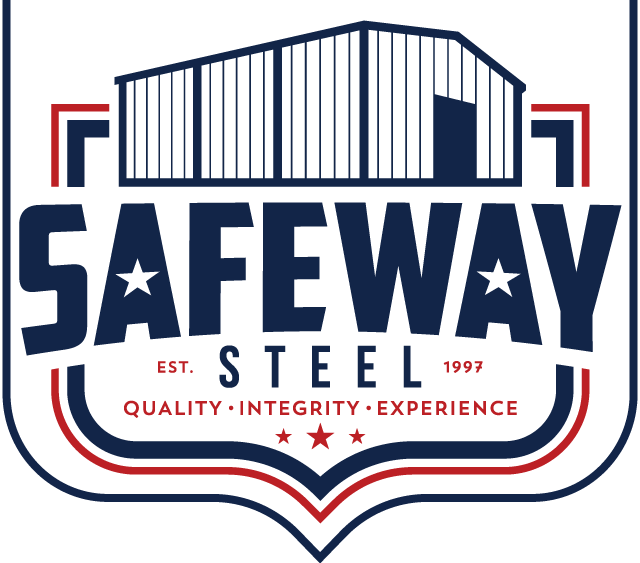 Safeway Steel erection services offered both nationally and internationally to help ensure this crucial part of the pre-engineered building process goes as smoothly as the design, engineering, and fabrication phases * In most project cases - used for estimating purposes only.